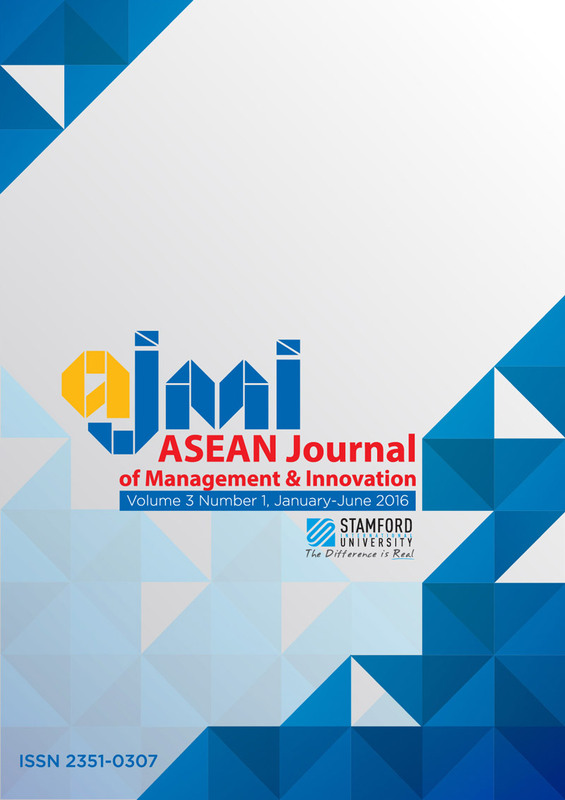 This research aimed to study the relationship between dynamic service innovation strategy and firm profitability of hotels businesses in Thailand. Data were collected from 289 hotel business in Thailand. Hypothesized relationships amongst constructs were examined by regression analysis. The results indicate that customized service concentration is the most important dimension of dynamic service innovation strategy affecting all consequences. The hotels improve their management to cope with the concurrence because of a changing business environment. Hence, business operators must consider how to engage consumers in customized service concentration to be competitive in the industry. Furthermore, managerial and theoretical contributions, suggestions for further research, and a conclusion are provided in details.